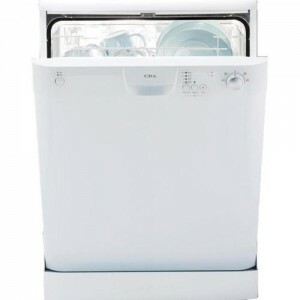 Washing dishes can be a time consuming process, especially if you lead an active life or if you have a family where mountain of dishes appears everyday. 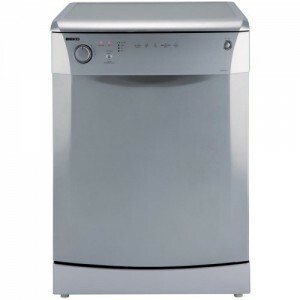 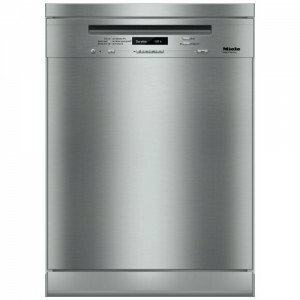 Dishwashers are great for assisting with the everyday chore of washing dishes. 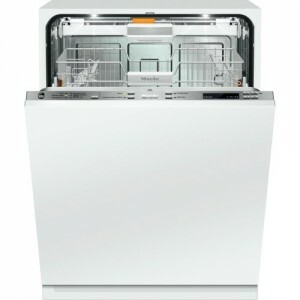 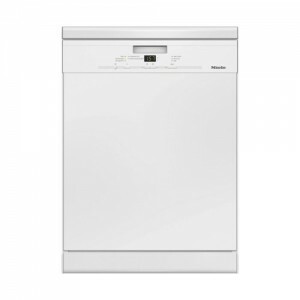 You can pick from freestanding, integrated or semi-integrated dishwasher types. 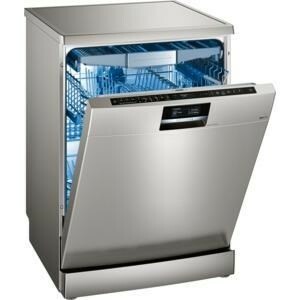 Over the years, dishwashers are no longer considered as premium appliances like they used to be. 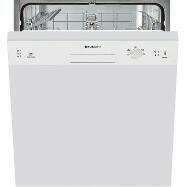 They are now very energy efficient, easy to clean and maintain. 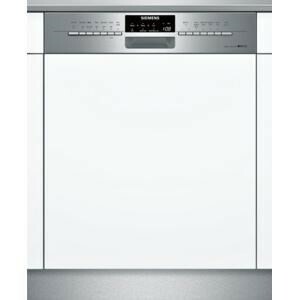 Freestanding dishwashers sit below the kitchen worktop surface, a gap in your kitchen or in the utility room. 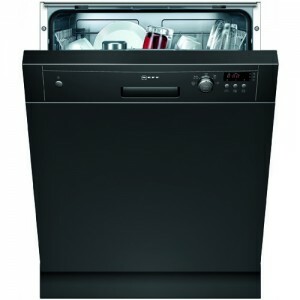 Integrated dishwashers sit between kitchen units and you are able to attach your own custom door to them and hide the bottom using a plinth. 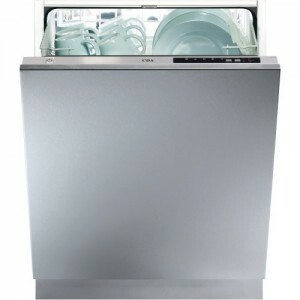 You should consider an integrated dishwasher if you really want a seamless kitchen without any noticeable appliances. 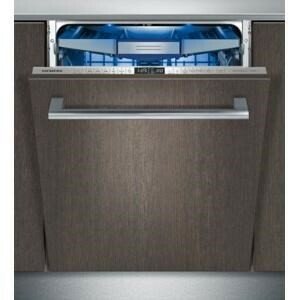 Similar to integrated dishwashers, semi-integrated dishwashers sit between your kitchen units but only part of the dishwashers door can be covered by your own custom door. 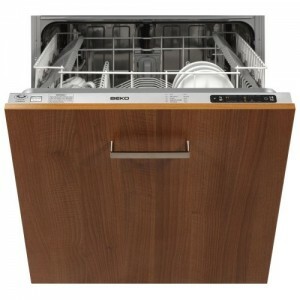 This allows for greater visibility of the control panel so you know exactly when your dishes are ready to be taken out.